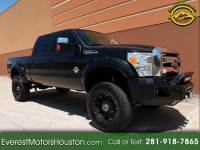 2011 Ford Super Duty F-250 Pickup Lariat Crew Cab 4X4 - LIFTED - ENGINE UPGRADES! 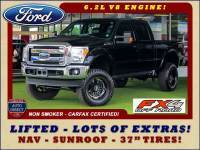 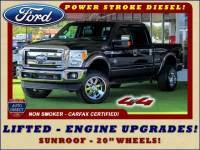 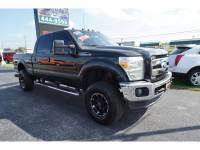 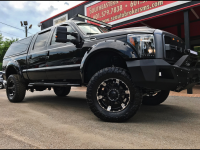 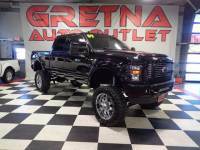 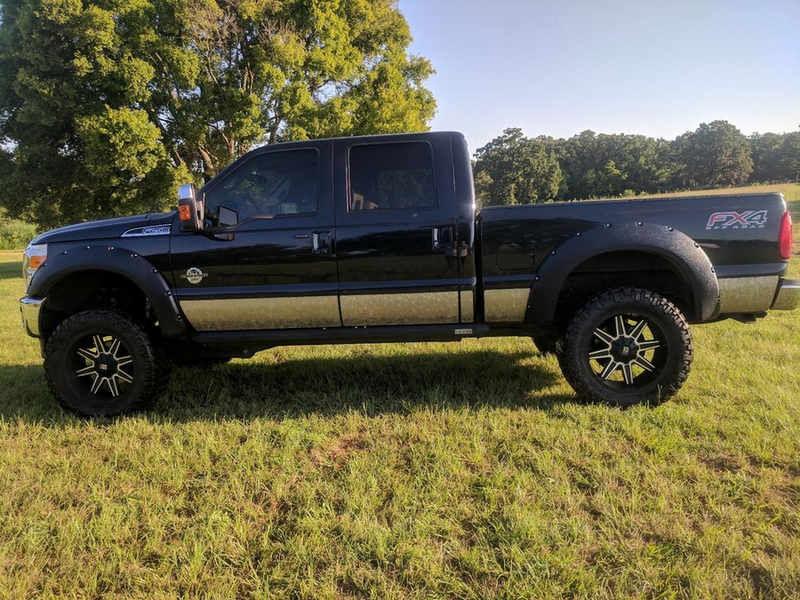 2009 Ford F-250 SD LIFTED HARLEY-DAVIDSON DIESEL CREW ONLY 39K MILES! 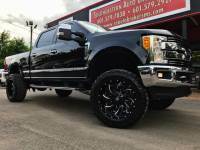 2016 Ford Super Duty F-250 Pickup LARIAT ULTIMATE EDITION Crew Cab 4x4 FX4 - LIFTED! 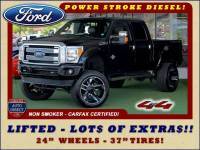 2014 Ford Super Duty F-250 Pickup Platinum Crew Cab 4x4 - LIFTED - LOT$ OF EXTRA$!